Your self-guided bicycle tour of Oceanside starts at our location right under the Oceanside Pier. After rolling through downtown Oceanside, you’ll be on your way down the San Luis Rey River Trail. 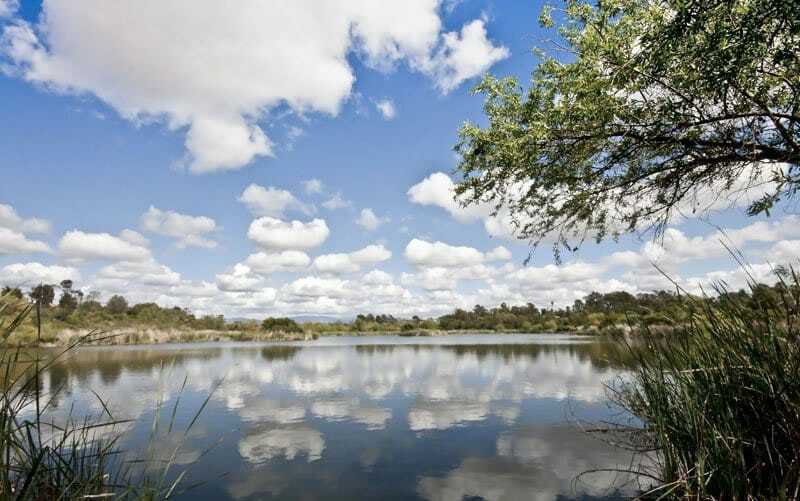 Along this trail, you’ll run into Fireside Park, Mission San Luis Rey, and Guajome Regional Park, home of Oceanside's Guajome Lake. Explore Oceanside, the San Luis Rey River Trail, Guajome Park and more! Your self-guided bike tour of Oceanside starts at our location right under the Oceanside Pier, the longest wooden pier on the West Coast that’s also home to some incredible views of the California sunset. Speaking of sunsets, Oceanside hosts the Main Street Oceanside Sunset Market every Thursday, featuring a food court, live entertainment, and a farmers market. 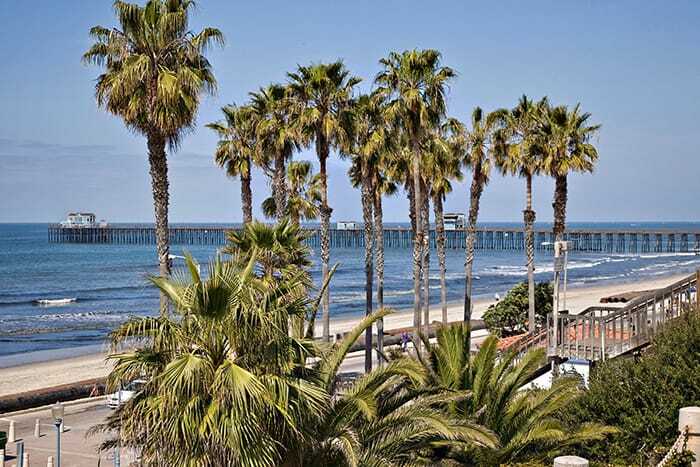 Right around the corner, you’ll find the Oceanside Museum of Art and the California Surf Museum. 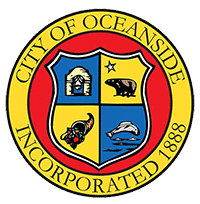 Get some exercise and learn a little bit about the history of Oceanside on a self-guided bike tour! Approximately 2 – 3 hours riding time and 2 hours for lunch and exploring. No reservations required! 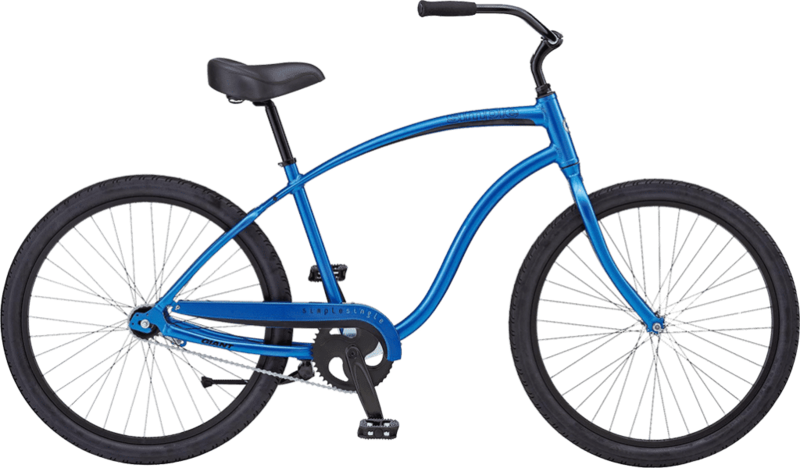 We have plenty of bikes available, so please stop in anytime we are open to rent. At 1,954 feet, this pier is the longest pier in California. Built in 1888 and destroyed by storms over the years, the pier was rebuilt in 1987. Near one end of the park stands a historic abode ranch built in the 1850’s. Enjoy miles of bike trails, beautiful scenery, and picnic areas. 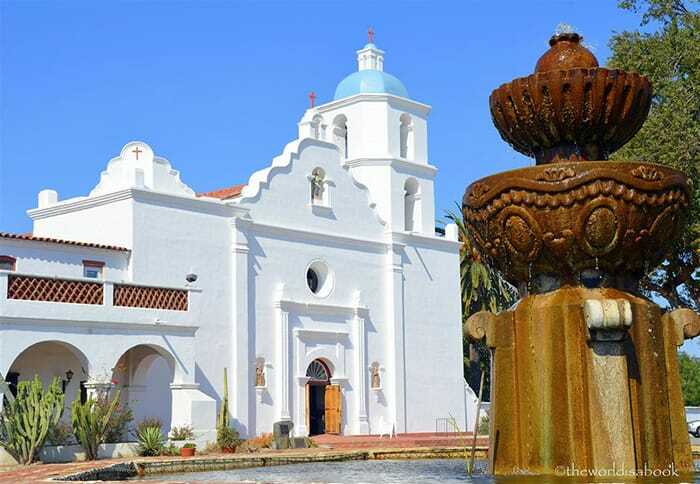 This was the 18th of the 22 Spanish missions in California, and it also happens to be one of the largest. 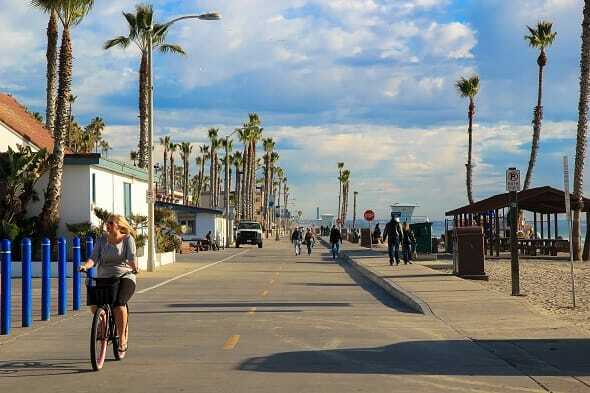 Ride from the beach to the marina on this beautiful Oceanside boardwalk. Our self-guided tours include your choice of bicycle, a route map with all the great points of interest and historic facts about the area, a helmet, bike bag or basket, and a bike lock. Plus, our rental clerks are happy to help you select the perfect bike for your adventure. 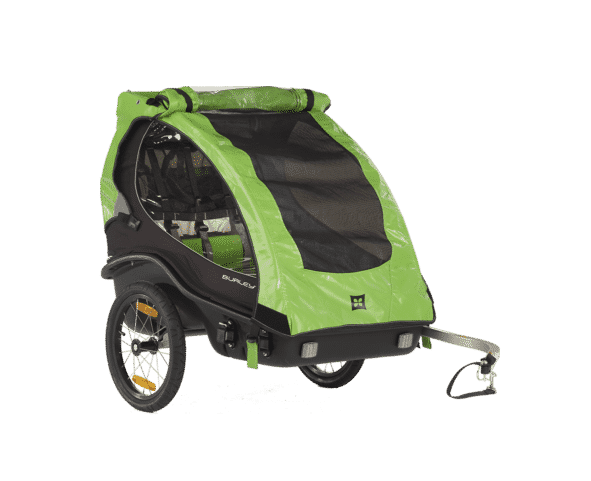 We have your ride and route covered - so all you need to bring are comfortable clothes and shoes, sunglasses, sunscreen, water, and your camera. And don't forget to bring some cash for lunch or a snack along the way! Bike bags/baskets are provided on all bikes for easy storage of items. While on one of our self-guided tours, you can expect to be out exploring for 5 to 6 hours. This includes approximately 4 hours of riding time and 1 to 2 hours for lunch, shopping, photo opts, and exploring the area. This route also makes for a great partial 1 to 2 hour tour. You've made a great choice! We have plenty of bikes available, so no need to call, just come by. When you arrive, mention the bike tour. Our fantastic staff will ensure that you have everything you need. We don't take reservations, so please stop by our location.